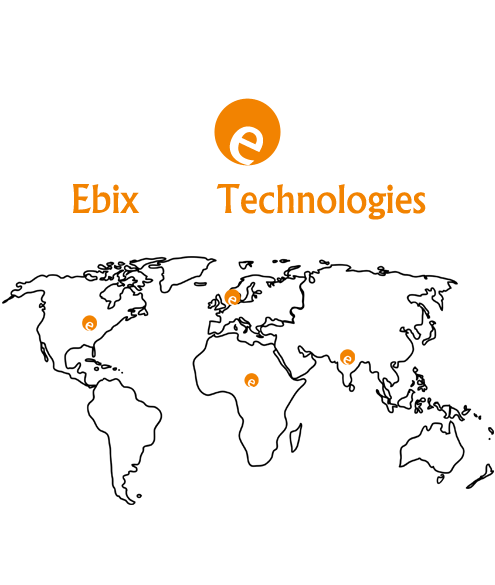 We know how much effort need to manage a server that's why all the servers sold by EbixLive are offered with basic server management plan. 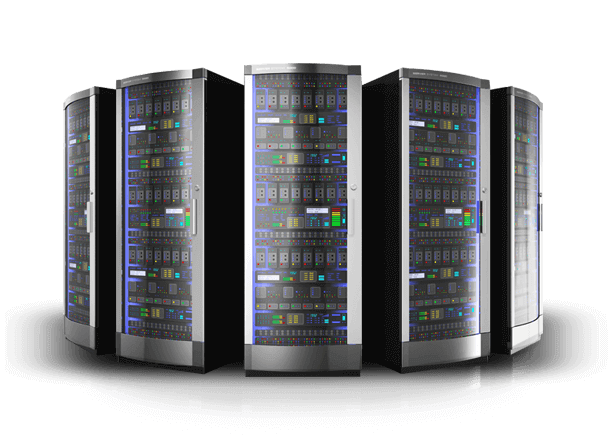 Without control panel it's difficult and time consuming to manage a server , that's why we offer Plesk Panel with all the dedicated servers. 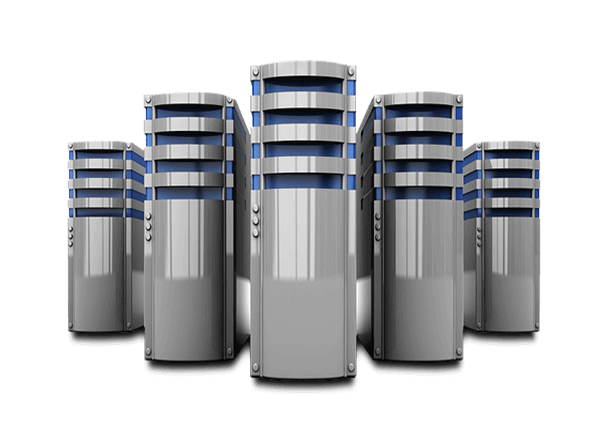 Our all reseller hosting plans come with FREE domain reseller account . Get full control over your domains! SSL offers your websites additional layer of protection . Our SSL plan starts from $25 USD per year. 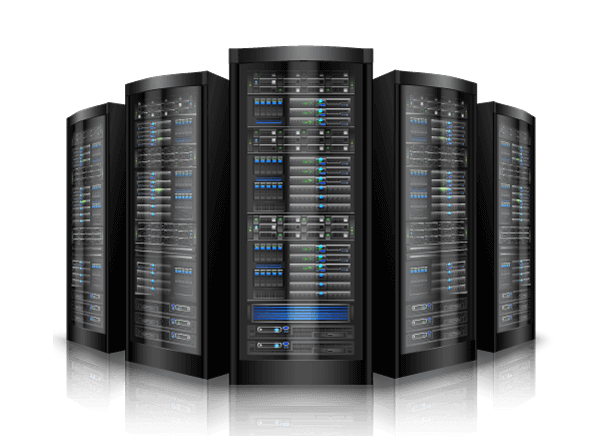 You can hire our in-house server admin that can investigate & fix the issue related to your website at $15 Per incident .